Best known as the lead singer for well loved alt folk band The Be Good Tanyas, Frazey Ford’s new album confirms what we have always suspected - that a great unexplored talent for soul music lay just below the surface. Following up her critically acclaimed solo album Obadiah, Miss Ford returns with the lush, redemptive Indian Ocean, fulfilling a lifelong dream of working with the Hi Rhythm Section (made famous for backing up Al Green and Ann Peebles) in the historic Royal Studios in Memphis, Tennessee. The album’s creative cycle spanned over two years, involving two recording trips to Memphis and multiple studio sessions with Frazey’s Vancouver musicians. The iconic architects of the Al Green instrumental sound—Teenie Hodges (guitar), Charles Hodges (organ) and Leroy Hodges (bass) lent their almighty talents to help Frazey’s songs find their distinctive groove. 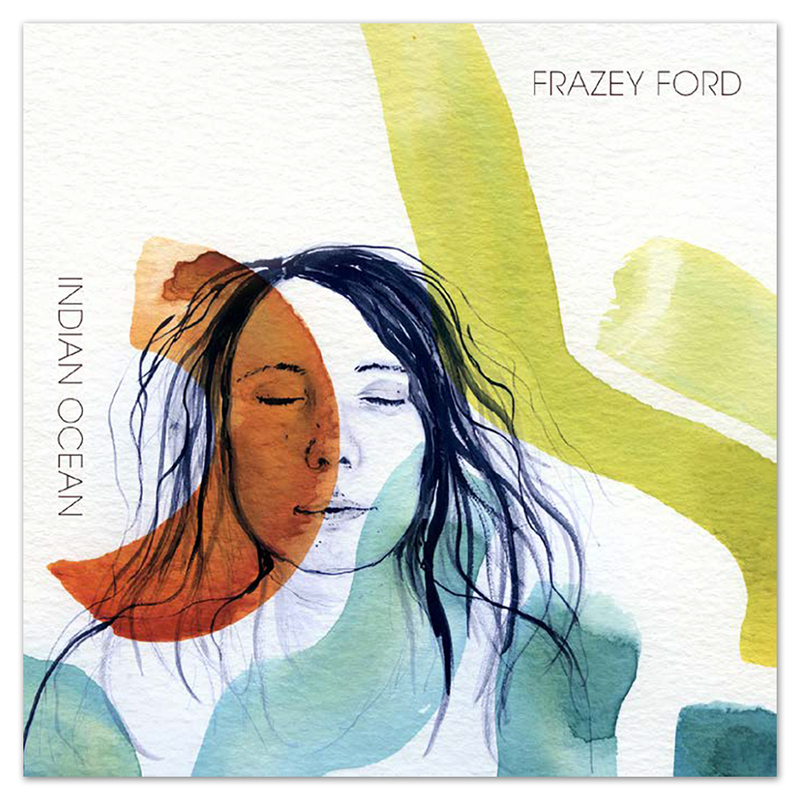 The end result of all of this collective creative meshing is Frazey’s folk-soul hybrid record that feels both familiar and innovative simultaneously. 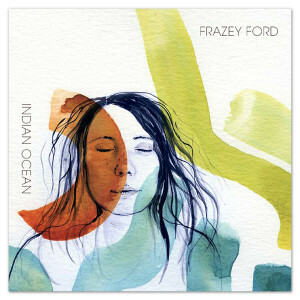 Indian Ocean was co-produced and mixed by Frazey’s longtime creative partner John Raham in Vancouver at Afterlife Studios.